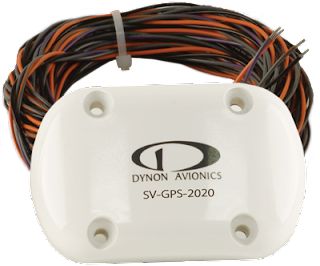 Dynon Avionics is excited to announce the availability of its 2020-compliant ADS-B Out position source - the SV-GPS-2020 GPS Receiver - as well as SkyView System Software version 14. 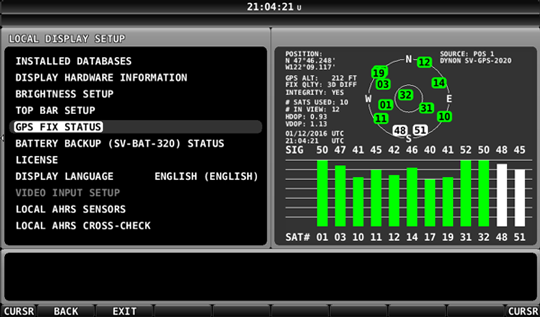 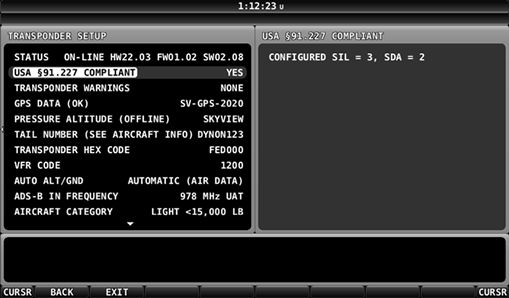 In addition to support for the SV-GPS-2020, SkyView v14 includes over 30 new capabilities and improvements. The SV-GPS-2020 GPS Receiver/Antenna from Dynon Avionics is now shipping. 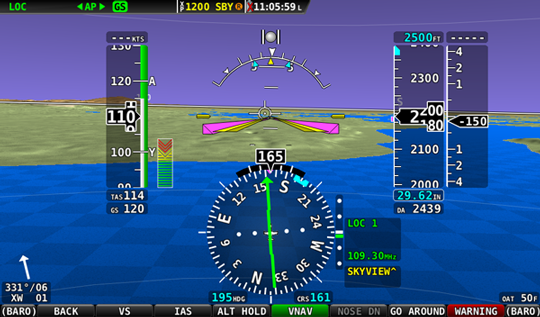 SkyView System Software Version 14 is available as a free download from the Dynon Avionics website, enabling support for the SV-GPS-2020 and over 30 other features and improvements. 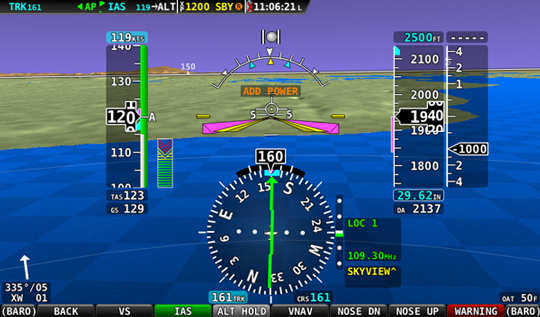 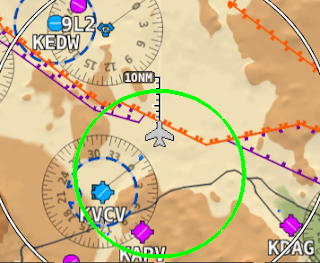 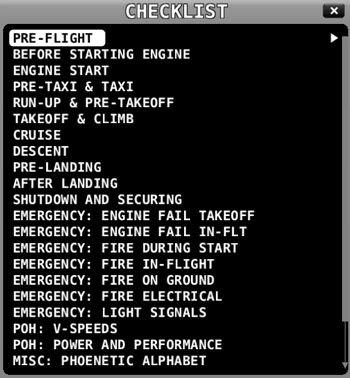 Major features in version 14 include checklists, aircraft glide ring, autopilot go-around mode, improved engine status for Rotax 912 iS pilots, and more.